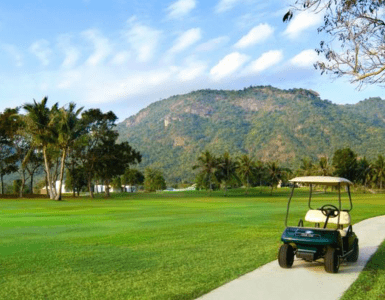 BANYAN GOLF COURSE Banyan Golf Course the championship golf course and clubhouse has claimed awards in the top 3 “Best” places for three consecutive years by Asian Golf Monthly. 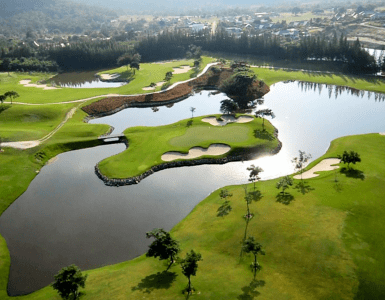 Also the Banyan golf course was featured in the Top 1000 in the World by Rolex. 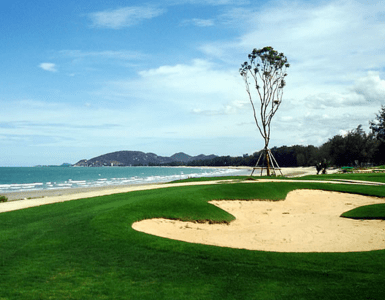 ENJOY PLAY GOLF AT BANYAN GOLF COURSE DURING STAY AT NOVOTEL HUA HIN CHA AM BEACH RESORT AN SPA Banyan Golf Course was designed and constructed by Thailand’s leading golf course architect Pirapon Namatra of Golf East. Furthermore, the R&A acknowledges the golf course as a best practice case study for being well maintained, designed and built.